As a member of Crowdtap I have received many sampling opportunities. If you don’t know what Crowdtap is, see bottom of this post for more information. 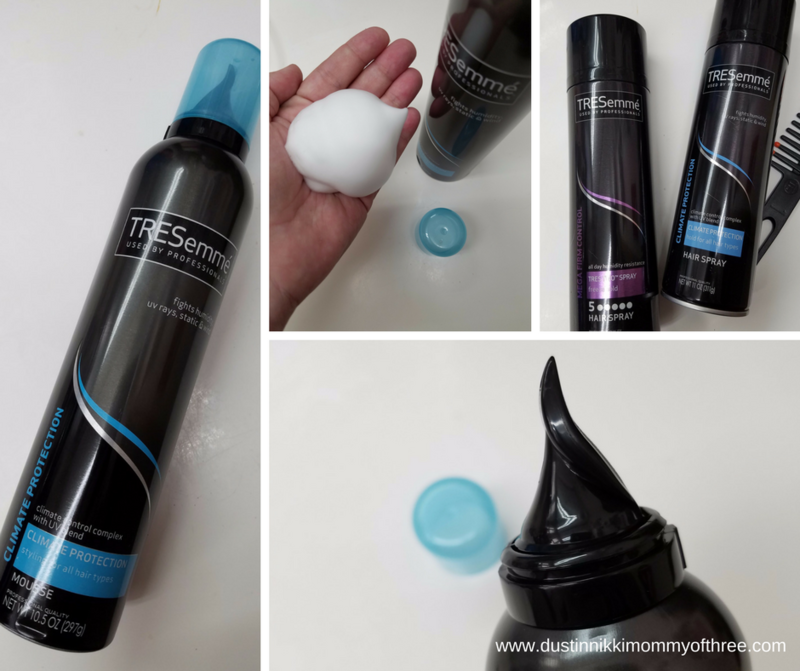 Recently I was invited to join a Unilever Sampling mission and I was sent five TRESemme hair care products to try and share my feedback and review the products. 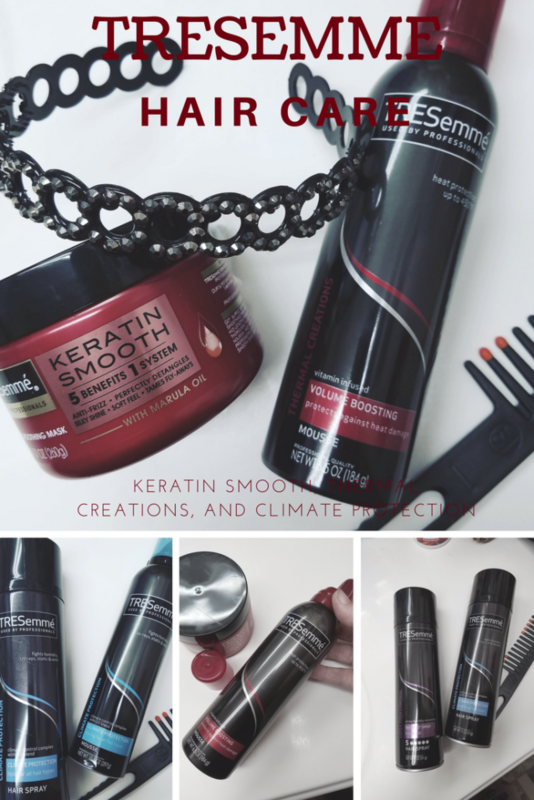 The five full size products that I received are Climate Protection Hair Spray, Climate Protection Styling Mousse, Mega Firm Control Freeze Hold Hair Spray, Thermal Creations Volume Boosting Styling Mousse, and Keratin Smooth Deep Smoothing Mask. 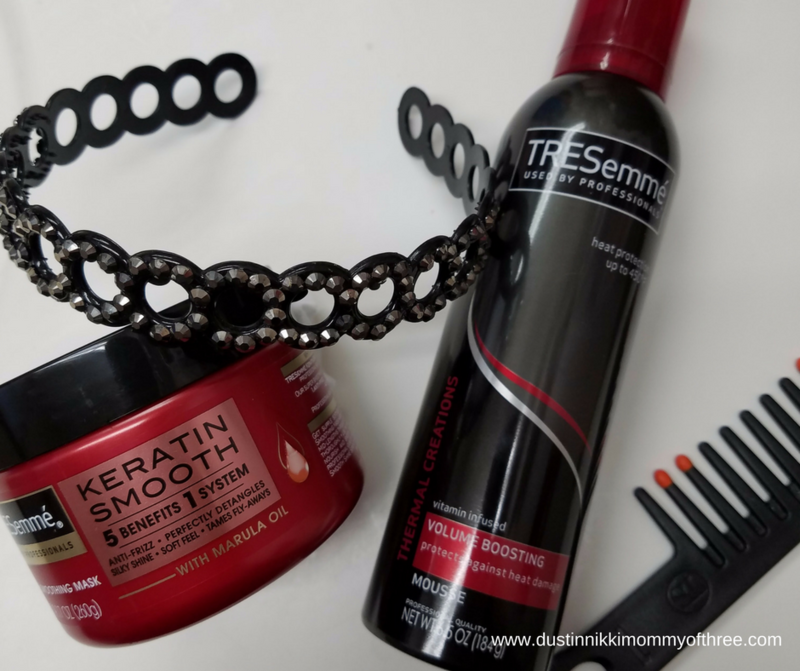 I am going to start with the Keratin Smooth and Thermal Creations Mousse because even though I love all these products, these two are my favorite of the five products I have been trying out. The Deep Smoothing Mask is amazing. It claims that it is an anti-frizz product, detangles, gives hair shine, leaves hair with a soft feel and helps tame fly-aways. The Thermal Creations Volume Boosting Mousse helps add volume to hair and also adds heat protection up to 450 degrees and actually works with heat to add volume. Once a week I use the Mask on my hair as directed. It gives hair a deep condition and it’s supposed to be used instead of conditioner. The jar contains a thick and creamy mask that can be scooped out. Apply it to hair and after you work it in, you leave it sit for 3 to 4 minutes. After that, just rinse. I found that it was very easy to work into my hair and it was also easy to rinse out too. It didn’t leave any residue and it doesn’t make my hair feel heavy or anything like that either. I have naturally curly hair and it’s really curly. I don’t use a brush on my hair for this reason. I use a comb so sometimes even though I condition my hair, it still is sometimes a little difficult to comb through. Oh my goodness, after using this mask, my hair is a dream to comb through. I wish I have found a conditioner that detangles as well this mask does! Even though I only use this product once a week, my hair has a shinier and overall healthier look even between uses. I have also noticed that it does help with frizziness although I still have issues ever now and then but not as bad as it used to be. I have noticed I have less fly-aways too which is more noticeable when I straighten my hair. As I just mentioned, I do occasionally straighten my hair and that is why I fell in love with the Thermal Creations Volume Boosting Mousse. I don’t blow dry my hair often because blow drying usually creates havoc on my hair. I typically just let it air dry. If I want to straighten it though, I do have to blow dry or I will be waiting all day. I use this mousse while my hair is still damp and just comb it in or run it through my hair with my fingers. After that, I blow dry my hair and then I can get my flat iron ready. Since I have been using the mask on a weekly basis (which reminds me, I need to pick up some more at the store) and using the mousse, I love how my hair turns out after straightening. 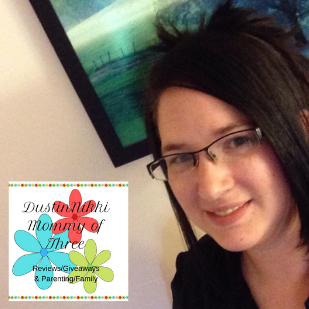 No frizz, no fly-aways, tons of healthy shine and my hair feels so soft too! The Climate Protection products are my next two favorites. Both the hair spray and the mousse fights humidity, UV rays, static and wind. They are both a climate control complex with UV blend. The hair spray is a hold for all hair types and the mousse is also a styling product for all hair types. This mousse contains olive oil and keratin to help control frizz and it really does help. Quite a bit I will very happily admit. You apply it the same way as the above mentioned Thermal Creations mousse. Sometime I get static in my hair but I rarely experience that after using this product. Frizz control is pretty good. I can’t say it takes care of it completely but it helps – a lot. Especially on those humid days when my hair goes nuts. My hair is very weather temperamental. The hair spray is really great too. It has the same climate protection as the mousse. I like to seal the mousse with a quick spray of the hair spray. I don’t use hair spray that often but when I do, I just use a little. I am pretty happy with this spray. It has a nice hold, it also helps with the frizz and static, and doesn’t leave a residue. It doesn’t flake in my hair or make my hair feel sticky either. The other hair spray that I tried out was the Mega Firm Control Freeze Spray. This one is really good too. It has a stronger hold than the Climate Protection spray does in my opinion. This one is also humidity resistant for 24 hours. Although it does help with frizz, it doesn’t help as much as the Climate Protection spray does. But again, it does have a better hold so if my hairstyle that day calls for a better hold, then I will use the Freeze Spray if I want to use or think I need to use a hair spray. I don’t get any residue with this hair spray either. I really love these products. 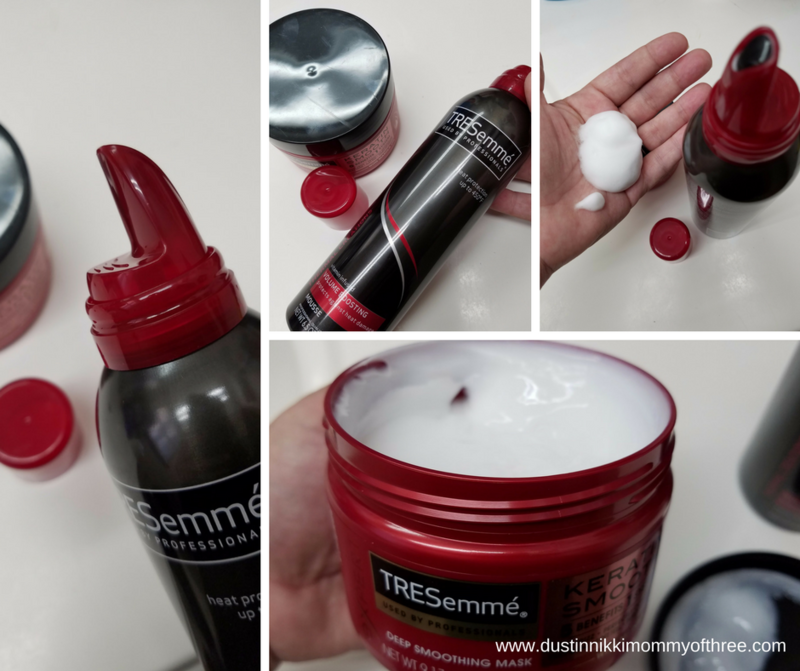 I have used TRESemme shampoo and conditioner on many occasions but this was the first time in a while that I have used any of their styling products. I have decided that the Deep Smoothing Mask is now a staple to my hair care routine now. I love it. 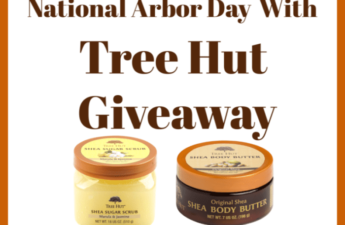 Oh, and these products smell AH-MAZING!! I love the smell of these products. Not only do they make styling easy, they take care of my hair needs while leaving my hair smelling great for hours and hours. 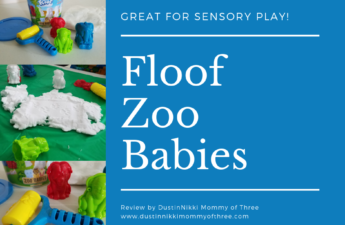 Love it and love these products! Buy It: You can buy TRESemme Hair Care products at most stores in the hair care aisle. 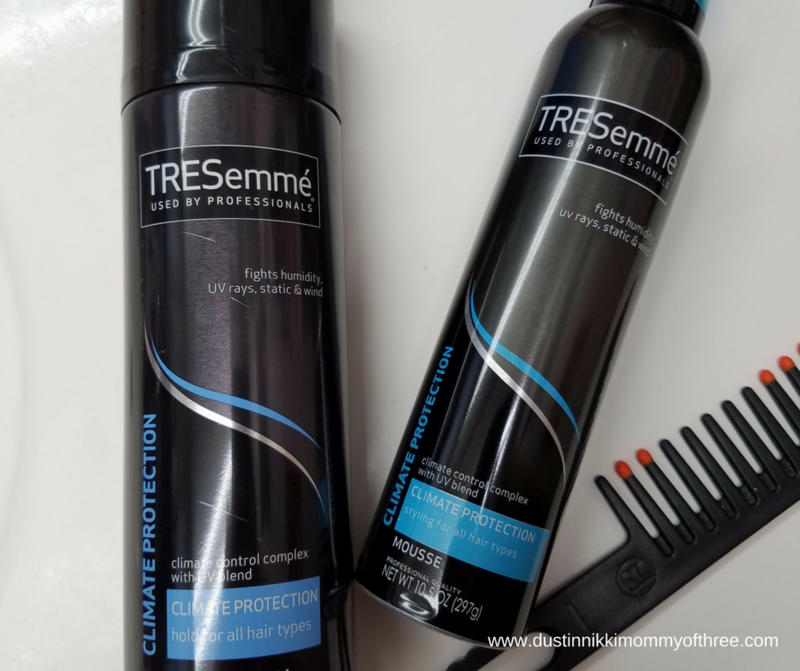 You can find out more about these products and others by visiting the TRESemme website. 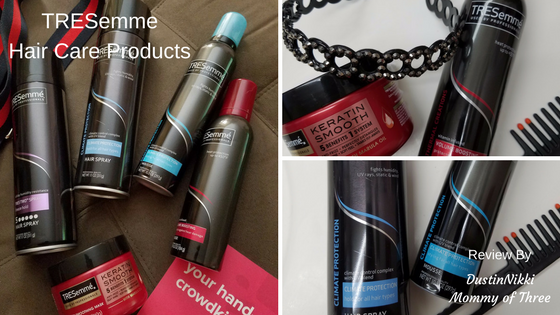 Disclaimer: I received complimentary TRESemme products to facilitate my review as part of an incentivized sampling for Crowdtap. All opinions are my own.